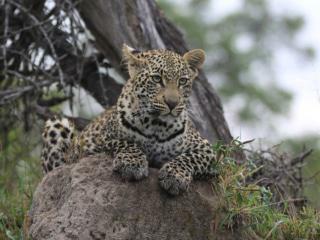 This self-drive safari starts and ends in Johannesburg. 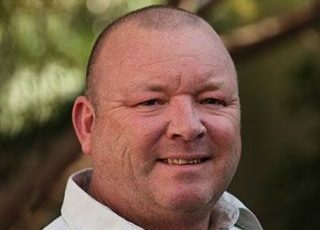 It explores Namibia’s Zambezi Region and the fascinating Okavango Delta and passes through some of the best wilderness areas of Botswana, with a day excursion to Victoria Falls. 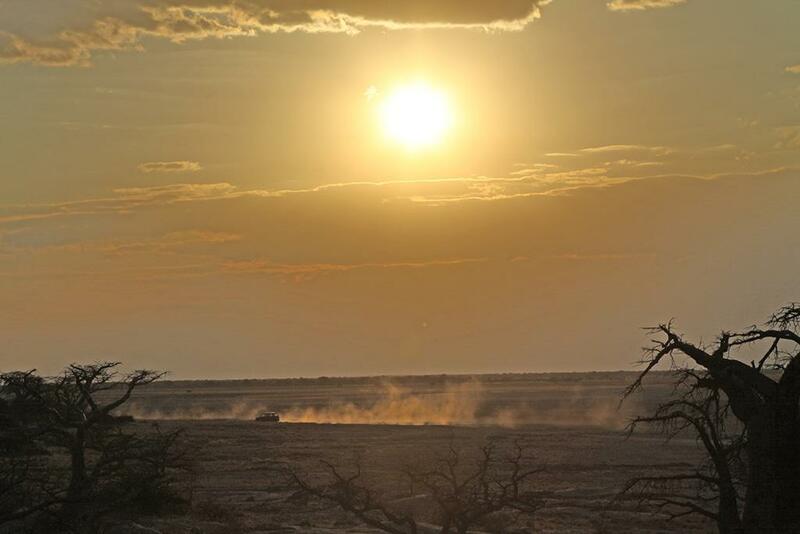 With your vehicle, campsites and activities all pre-arranged, all you have to do is drive. Okavango Delta & mokoro water safari. 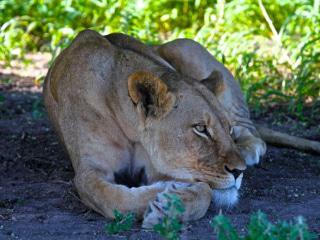 3 nights in Moremi Game Reserve. 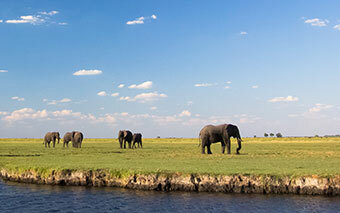 4 nights in Chobe National Park. 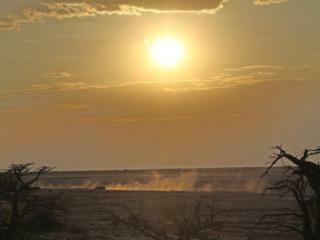 The Central Kalahari Game Reserve. 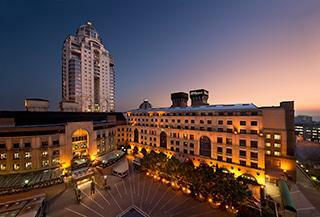 The safari begins in Johannesburg where you will collect your vehicle and do your shopping en route. 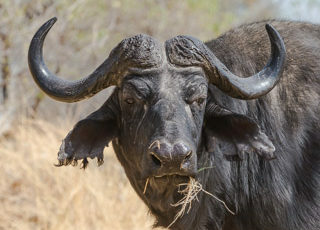 the first leg of your adventure will take you to the Waterberg Biosphere for your first night in an intimate bush camp in a private game reserve, home to magnificent rare animal species such as the beautiful roan antelope. 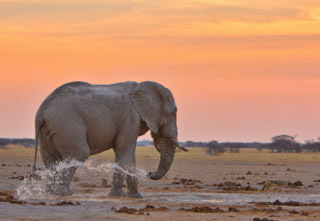 Cross the border into Botswana for an amazing interface with wild elephant in your camp. 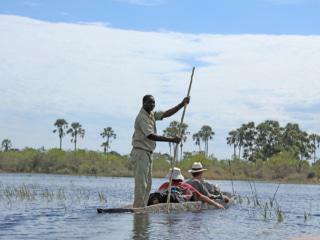 On to the Chobe River for an unforgettable, photographic safari on photo-friendly boats. Viewing from the water brings a unique perspective, getting you up close to wildlife in a way that can’t be experienced on land. Prepare yourself for some magical encounters. Professional camera equipment and lenses can be supplied if required. A chill out day… you’ll take a day transfer into Zimbabwe to visit the magnificent Victoria Falls and lunch on the veranda of the iconic “Vic Falls Hotel” overlooking the gorge and historic railway bridge. 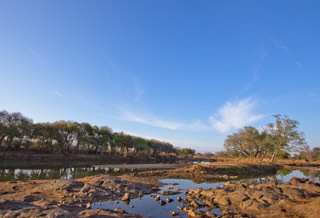 Activities can be arranged and include white water rafting down the Zambezi Gorge, canoeing on the Upper Zambezi, elephant rides and helicopter flights over Victoria Falls. Chobe National Park supports a variety of habitats including baobab trees, mopane forests, acacia woodlands and verdant floodplain grassland. You’ll spend most of day in the Serondele area (also known as the Chobe Riverfront) in the north east of the park, exploring the riverbank, lush plains and dense inland forests. 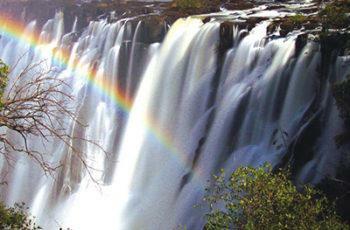 This is an area famous for its elephants and the other large mammals that rely on the river for water and grazing. 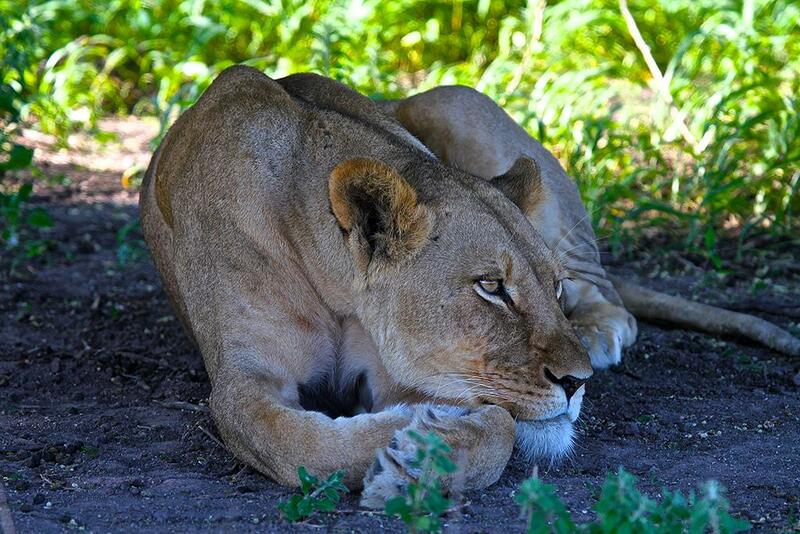 With herbivores in abundance, the predators are never far away and it’s an excellent place to see lions as they lounge on the sandy riverbank, contemplating their next meal. 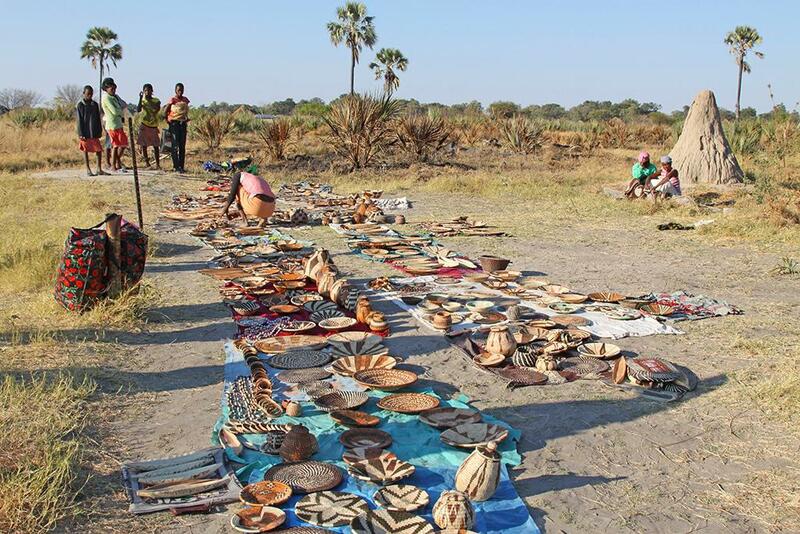 You cross the border into the Zambezi Region of Namibia, formerly known as the Caprivi Strip, and head towards the confluence of the Linyanti and Kwando Rivers. Dr David Livingstone, arguably the greatest explorer ever known, uttered these words “I have found the Garden of Eden” when describing this stunning region. 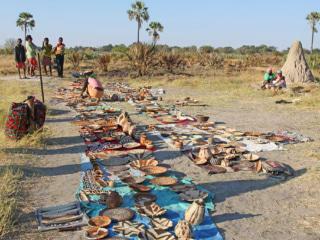 Today there is a museum in his name which tells the story of Livingstone’s family buried at this spot. 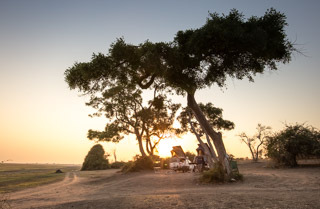 The camp is superb and one of Namibia’s best kept secrets, lying on the migratory path of some of the region’s iconic giants: the African elephant and huge herds of African buffalo – 300 and more. 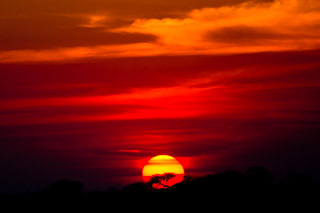 Drive the “Caprivi Strip” and re-enter Botswana at the Okavango River as it flows out of Angola and into the Okavango Delta World Heritage Site. Go boating through the many reed lined channels in a mokoro (traditional dugout canoe) and enjoy the spectacular landscape of this unique, wildlife-rich region. 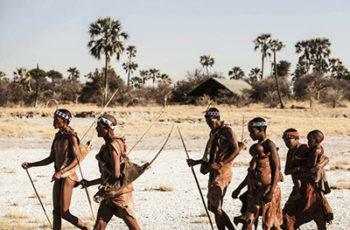 A unique element of this safari is a two day visit to the Central Kalahari, with a chance to interact with the San bushmen who call this vast, wonderful region their home. 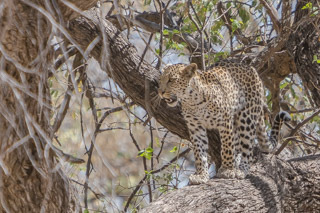 From the Central Kalahari, you’ll drive north, through Maun and into Moremi Game Reserve, one of Botswana’s most spectacular wilderness areas. 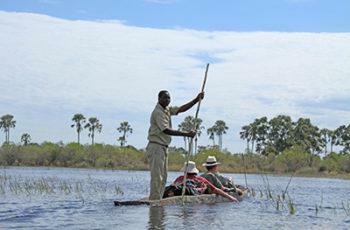 The reserve sits on the southeastern edge of the Okavango Delta, a mix of lush swamps, game-rich grassland and forests. The next two days will be spent searching for the wide variety of wildlife and birds that this area is renowned for while absorbing the sounds and beauty of this incredible region. Imagine an area the size of Portugal, largely uninhabited by humans. It’s stark, flat, featureless terrain stretches to eternity, meeting and fusing with a milky-blue horizon. 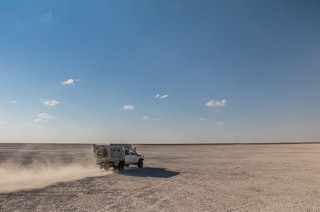 This is the Makgadikgadi, an area of 12000 km2, part of the Kalahari Basin, uniquely one of the largest salt pans in the world. Last night spent on the banks of the Limpopo River at an exclusive camp. After 16 unforgettable days the adventure draws to a close. Drive your safari vehicle back to Johannesburg’s OR Thambo International Airport, drop off the keys and board your flight home. All meals and beverages. Guests to purchase their own supplies upon arrival in Johannesburg and en route.